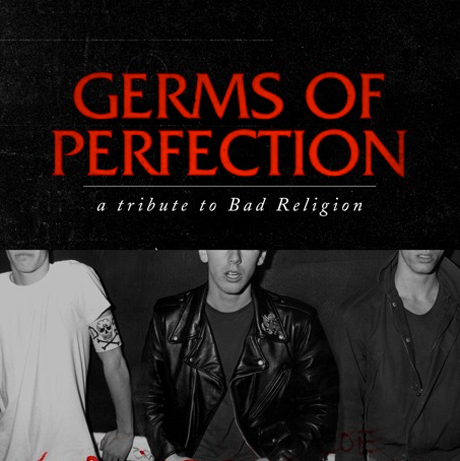 As we previously told you, a Bad Religion tribute album is being released later this month, called Germs of Perfection: A Tribute to Bad Religion. Now, you can hear the Weakerthans' version of "Sanity," from Bad Religion's 1989 album, No Control. Germs of Perfection: A Tribute to Bad Religion will be brought to you by Spin and MySpace, and will be uploaded as a free download on both MySpace and Spin.com on October 19. Have a listen to the Weakerthans' cover of "Sanity" over at their MySpace page here.